A pedestrian is reflected by the wet pavement of Frankfurt’s Zeil pedestrian and shopping street, Jan.12. 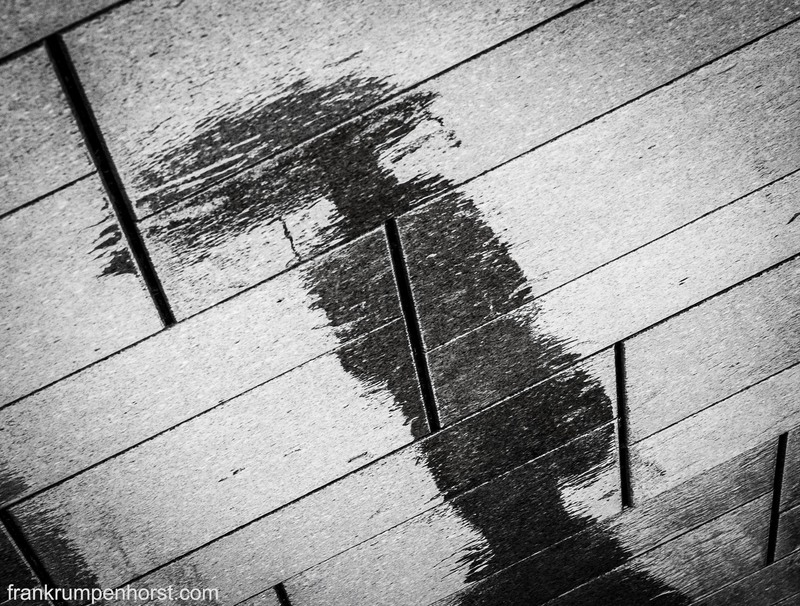 This entry was posted in b&w, black and white, germany, Photo, Photography and tagged aquarell, b&w, black and white, man, mirror, painting, pavement, rain, reflection, umbrella, upisde down. Bookmark the permalink.